This home will steal your heart! 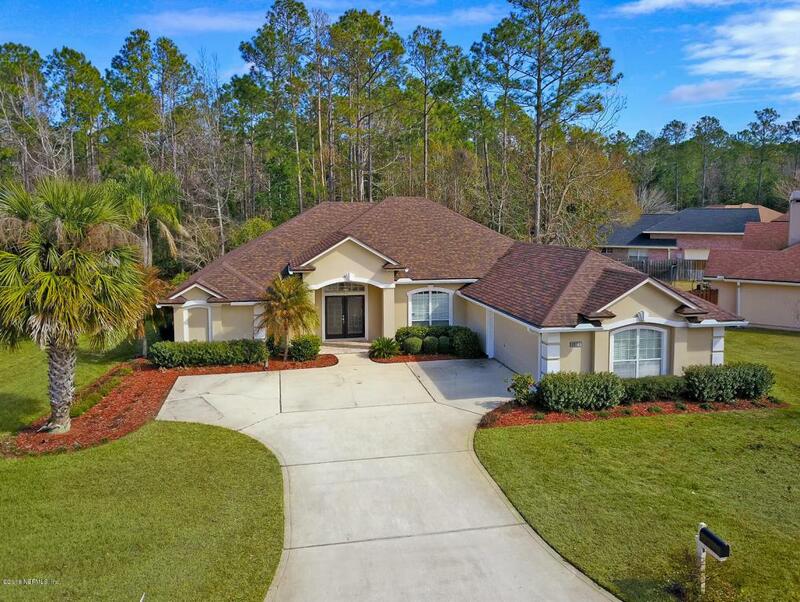 Move in ready in one of the best kept secret neighborhoods in Jacksonville! 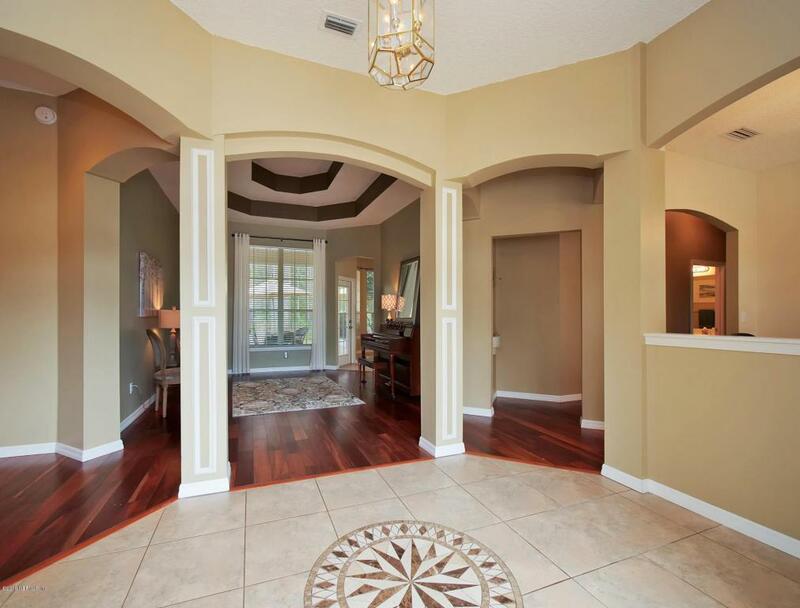 Beautiful preserve lot in the quite community of Timberlin Parc. This home has beautiful hardwood floors that flow into a nice sized family room streaming with lots of windows and natural light. 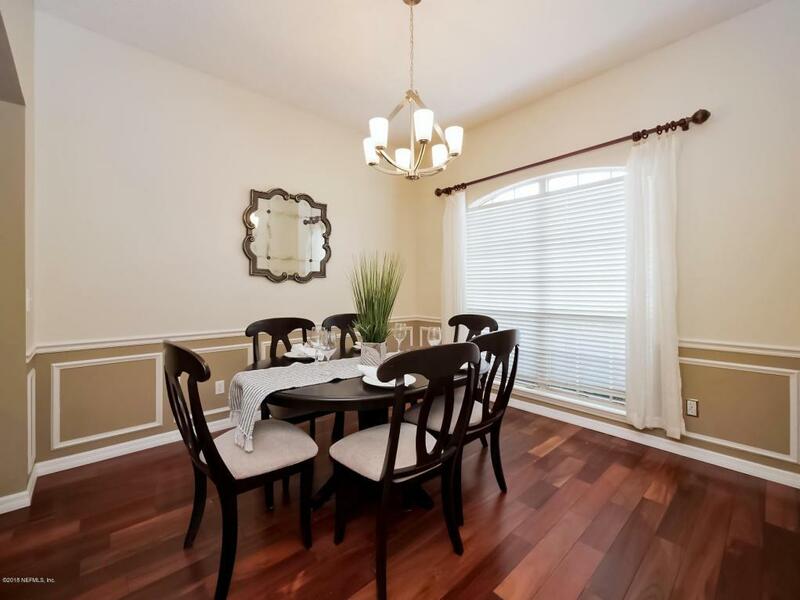 The kitchen has stainless appliances, granite counter tops and crisp white cabinetry. 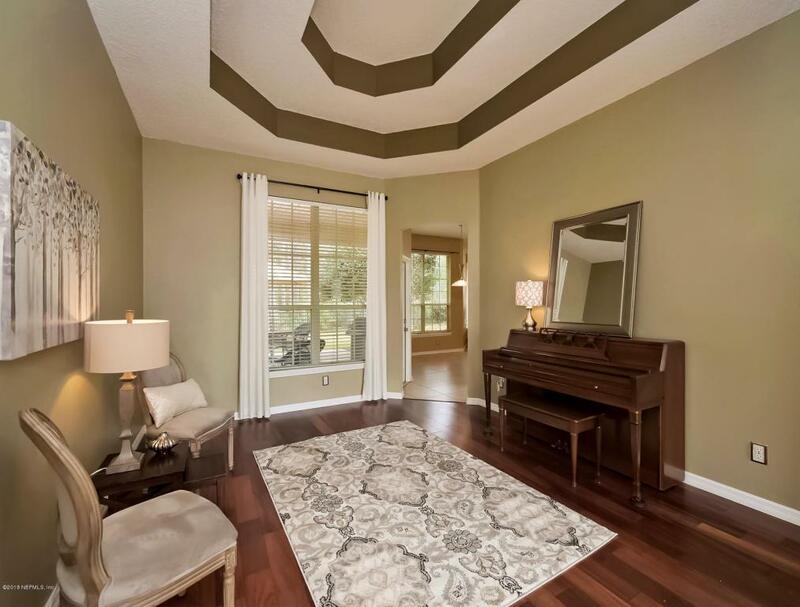 The split floor with over-sized Master bedroom.You will find beautiful hardwood floors in the master & white and bright master bathroom with double vanities, tub and a large shower. The other 3 bedrooms are nice sized and perfect for a family or empty nesters. A brand new roof was just installed and the hot tub is 2 years old. Check out the survey, this lot is bigger than it looks, great home and lot!